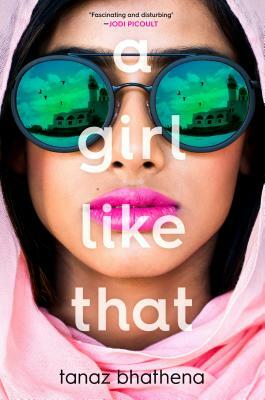 There are still so few representations of Muslim girls and boys in our youth literature. Does My Head Look Big in This? 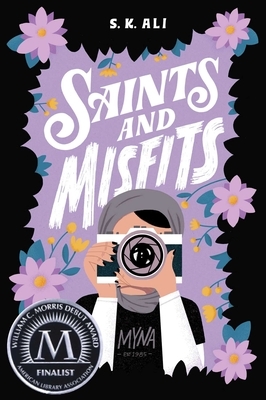 by Randa Abdel-Fattah (Scholastic) was a groundbreaking 2007 YA novel, which charmed a broad national audience with its humor and honesty. But despite the success of Abdel-Fattah’s book, it’s still taking a long time for the publishing world to add more Muslim-American voices to our literature. There are some wonderful 2018 titles, happily. 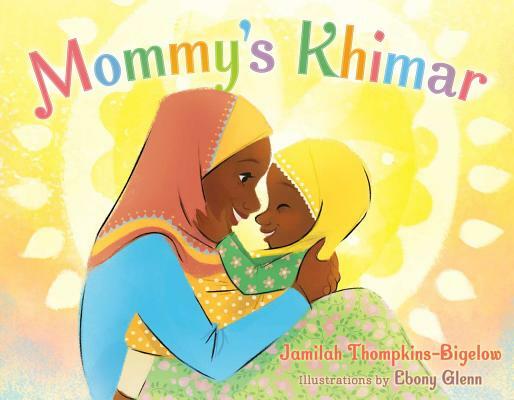 Mommy’s Khimar by Jamilah Thompkins-Bigelow and Ebony Glenn (from Simon & Schuster’s Salaam Reads imprint) is a beautiful picture book about a little girl trying on her mother’s gorgeous head scarves. There’s a chapter book series from Picture Window Books that I haven’t yet had the opportunity to read, but looks lively and fun. 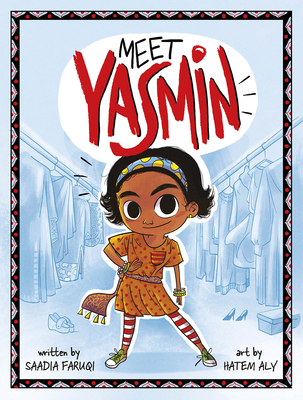 Written by Saadia Faruqi and illustrated by Hatem Aly, the series so far includes Meet Yasmin, Yasmin the Explorer, Yasmin the Builder, Yasmin the Painter, and Yasmin the Fashionista. 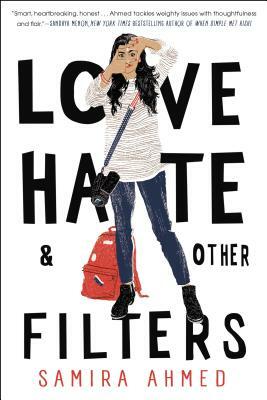 Love, Hate, and Other Filters by Samira Ahmed (Soho Teen) came out in January and is another on my must-read list, as are Tanaz Bathena’s February release, A Girl Like That (FSG) and Saints and Misfits by S.K. Ali (S&S/Salaam Reads). And I just finished reading an extraordinary YA novel—my favorite of the year so far—that felt like an anthem — powerful, honest, and beautifully rendered. Not to be a tease, but I’ll save that for my next post, since time is out on finishing this post and I don’t want to give a fantastic book short shrift. 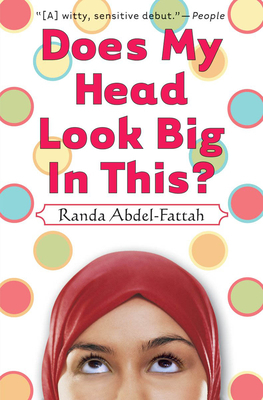 What are your favorite books featuring Muslim kids? 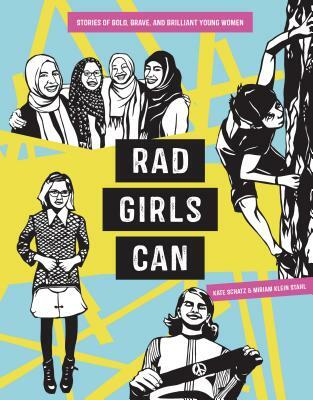 And where, oh where, are the books about Muslim-American boys? *Eva Sollberger’s most recent video blog features another fabulous Vermont author and artist, Jason Chin! This entry was posted in Uncategorized on July 31, 2018 by Elizabeth Bluemle. My first stop in this search is Salaam Reads. Their mission: “Founded in 2016, Salaam Reads is an imprint that aims to introduce readers of all faiths and backgrounds to a wide variety of Muslim children and families and offer Muslim kids an opportunity to see themselves reflected positively in published works.” In such a short amount of time they’ve introduced so many wonderful titles to the kidlitosphere, including Mommy’s Khimar and Saints & Misfits, mentioned here. Great post, Elizabeth!